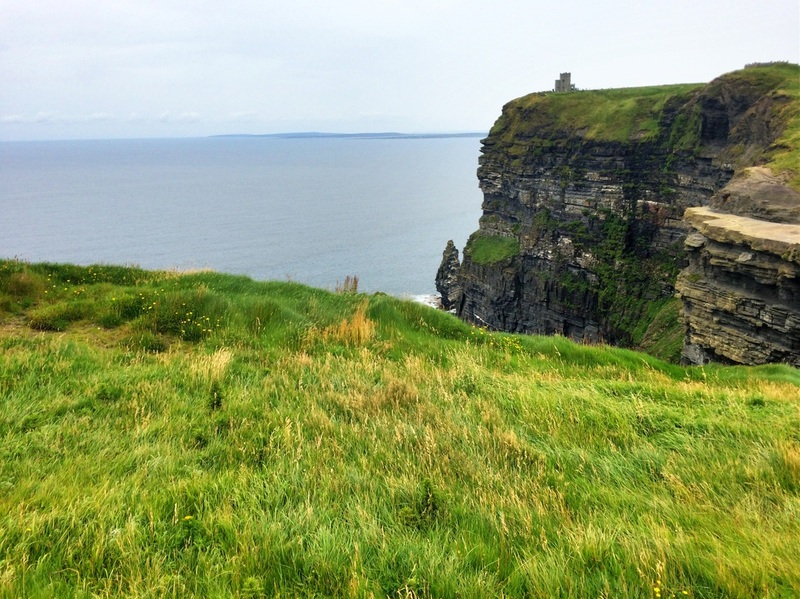 A Taste of Ireland - Dublin to Galway. 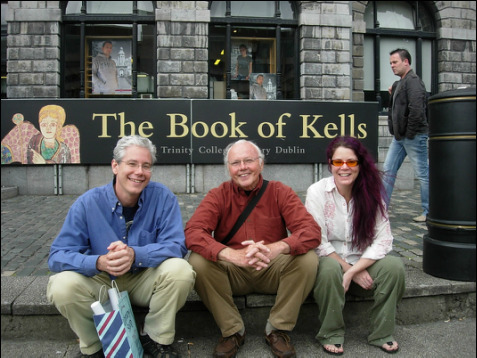 Join the Wellsboro House gang for an epic week of fun and sun in Ireland. Join the Wellsboro House brewmaster Rob Kathcart and his lovely wife Pam and the rest of the Wellsboro house gang for three nights in the well located Maldron Hotel Parnell Square in downtown Dublin and four nights in the highly rated Park House Hotel in Galway, with stops at Trim Castle and the Tullamore Dew distillery on the way from Dublin to Galway. From our centrally located hotels you'll have free time to explore the towns and their surroundings... Trinity College and the Book of Kells, the Guinness Brewery and Jameson Distillery, St. Patrick's Cathedral, the Aran Isles, the countryside of Connemara, or just relax and unwind in a cozy Irish pub. $1999 includes direct non-stop flights to Dublin and back from Shannon, all air taxes and fuel surcharges, all transfers between airports and hotels in Ireland, three nights Dublin in the centrally located Maldron Hotel Parnell Square, a half day city tour of Dublin upon arrival, four nights in the beautiful Park House Hotel in Galway, breakfasts daily, Trim Castle and Tullamore Dew Distillery visits and a pre departure meeting and orientation before we go. To make things easier we'll charter a bus and split the cost for the round trip between Wellsboro and Philadelphia International Airport. Reserve your space. No money due now. 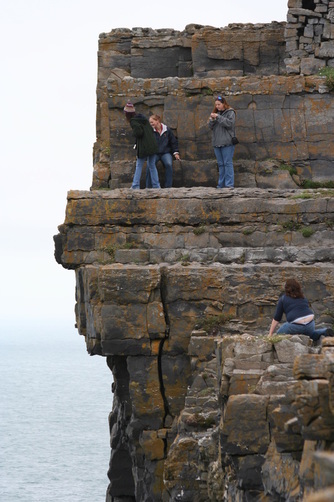 If you've ever wanted to visit Ireland this is your chance. You won't find a better value or a better time to go!! Especially in July when the weather in Ireland is at it's best... AND who better to lead the charge than head brewer Rob Kathcart!!! This is going to be too much fun. Dublin is a city steeped in a rich history. Originally a Viking settlement and now the country's largest city and capital. Visit the famed Trinity College and gaze upon the 6th century Book of Kells written by a long forgotten Irish monk, visit St Patrick's Cathedral and Christ Church Cathedral and learn about their centuries long rivalry for dominance in Dublin. Stroll along the river Liffy and eat and drink your way through the Temple Bar area. The list goes on and on. 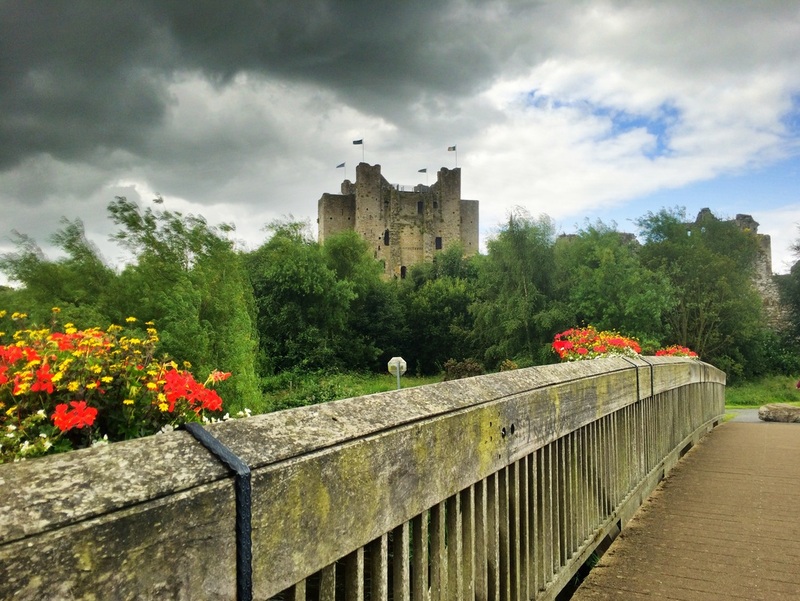 We'll stop at Trim Castle on our way from Dublin to Galway, built by Hugh de Lacey in 1173, it's the largest Norman castle in all of Europe and it sits on the south bank of the river Boyne where scenes from Braveheart were filmed. And, of course, no trip to Ireland would be complete without a stop at Tullamore Dew, that golden elixir of the Irish gods. 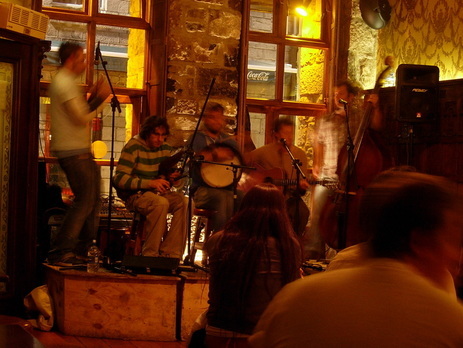 Galway on the western shore of Ireland is the land of music. We'll be staying in the heart of the pedestrian friendly zone where you can wander out in the morning, eat and drink in many of the fine local establishments, and stagger home at night! We'll also be offering a couple optional trips to Newgrange and the Hill of Slane from Dublin, and the Aran Islands from Galway. Our journey begins from the Wellsboro House (exact time do be determined) Please arrive at least ten minutes prior to departure to load luggage onto the coach. We will then travel to Philadelphia International Airport to catch our American Airlines flight departing at 9:05 p.m. Following breakfast at the hotel, the full day is free for leisure unless you opted to participate in the Newgrange tour. OPTIONAL GROUP TOUR TO NEWGRANGE, the 5000 year old UNESCO World Heritage site, the HILL OF TARA where the ancient Irish kings were coronated and the HILL OF SLANE where St Patrick first brought Christianity to Ireland in 432. We will meet in the hotel lobby for our departure. After a hearty Irish breakfast at the hotel, the remainder of the day is free to explore Dublin. Following breakfast at the hotel, meet in the lobby with your bags at 9:00 a.m. for our transfer to Galway. En route to Galway city, we will make stops at Trim Castle and Tullamore DEW Distillery. (Lunch will be on your own at the distillery's restaurant.) Upon arrival in Galway, we will check in to the Park House Hotel, where we will spend the next four nights. 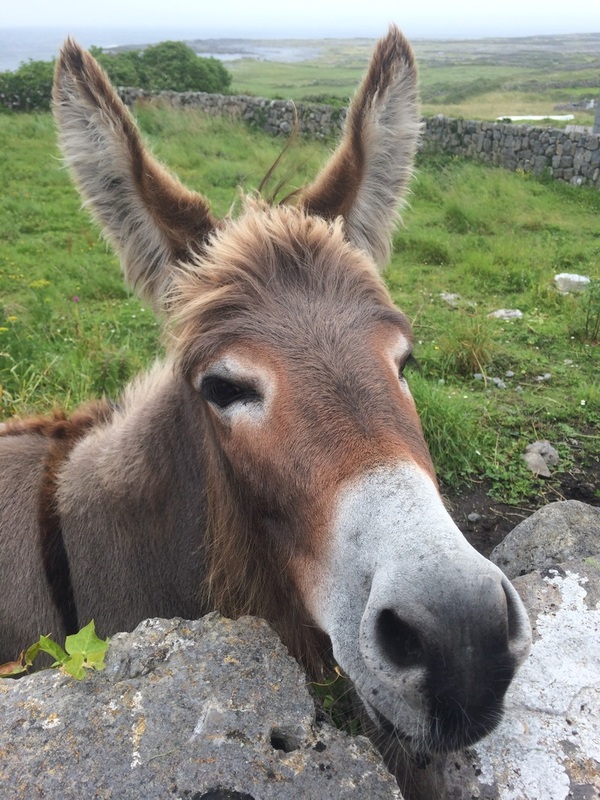 After breakfast, the full day is free at leisure, unless you opted to participate in the Aran Islands Tour. 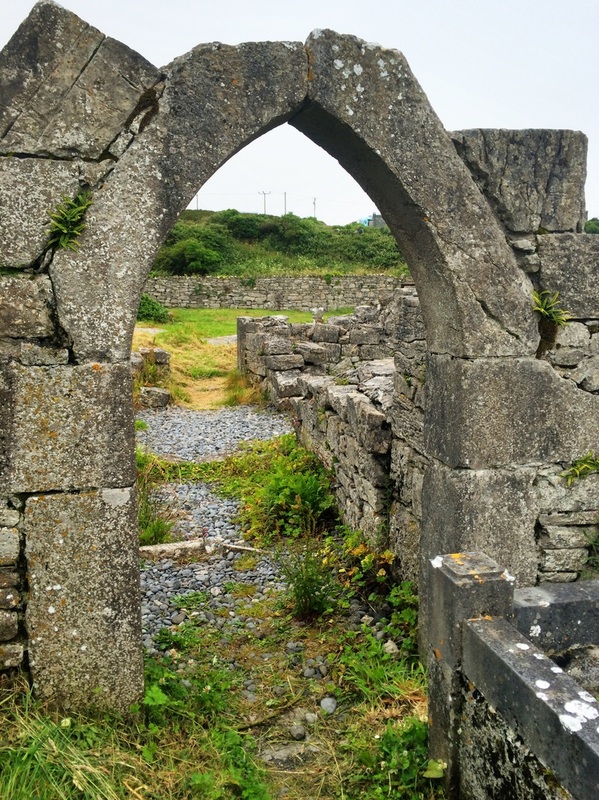 OPTIONAL GROUP TOUR TO ARAN ISLANDS: We will meet in the lobby for our transfer to Rossaveal harbor to catch the ferry to the beautiful and unique Aran Islands. 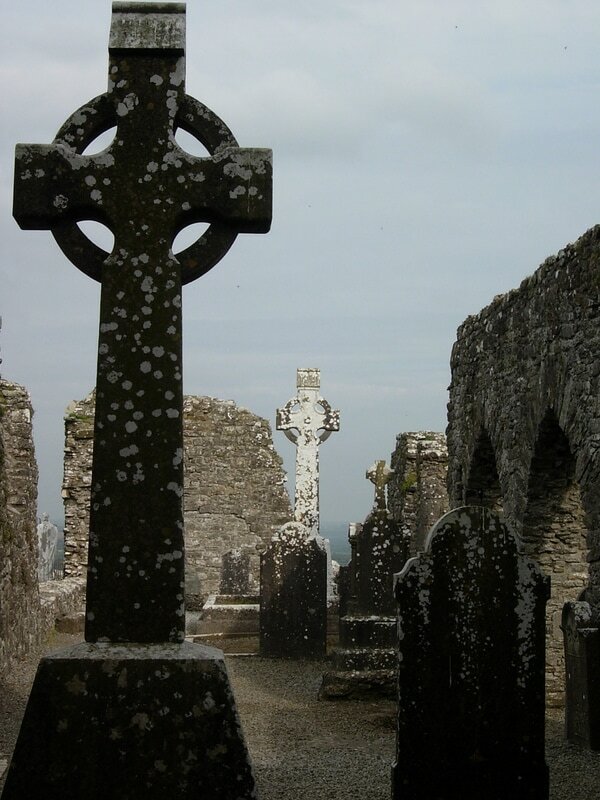 The tour includes stops to explore Dun Aonghasa, Dún Dubhchathair (Black Fort), Teampall Bheanáin, Na Seacht dTeampaill (Seven Churches), and Fort of Dún Aonghusa. You will have free time for lunch on your own. Following a hearty breakfast at the hotel, the full day is free at leisure to explore Galway. After breakfast, enjoy the day at leisure to explore and shop the city. After breakfast, check-out of the hotel and meet in the lobby with your bags at for our departure to Shannon Airport and our 11:35 flight home. We will Arrive in Philadelphia at 1:55 pm.